Vertical’s Ed Chavez reminds his Twitter followers that Osamu Tezuka was born on this day in 1928. I’m really looking forward to Ayako. While it’s frustrating that there’s still so much of Tezuka’s work that has yet to be translated and published in English, it’s also kind of great that there’s still so much of Tezuka’s work that has yet to be translated and published in English. Anticipation, you know what I mean? 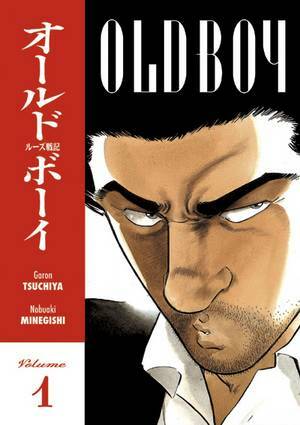 Old Boy (Dark Horse), written by Garon (Astral Project) Tsuchiya and illustrated by Nobuaki Minegishi, won an Eisner Award in 2007. The eight-volume series originally ran in Futubasha’s Weekly Manga Action. 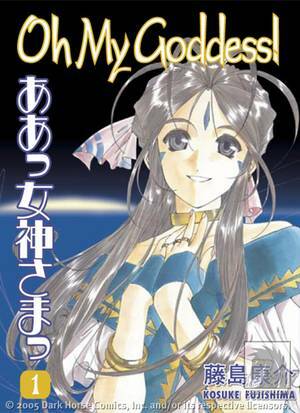 Oh My Goddess!, written and illustrated by Kosuke Fujishima, has been a staple at Dark Horse forever. The 40-plus-volume series is running in Kodansha’s Afternoon. 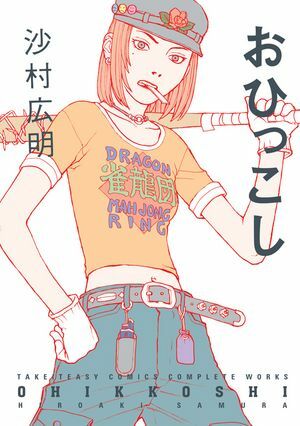 Dark Horse is releasing two seinen series written by Eiji Otsuka, The Kurosagi Corpse Delivery Service and MPD Psycho. Ohikkoshi (Dark Horse) collects an interesting mix of shorts stories written and illustrated by Hiroaki (Blade of the Immortal) Samura. The stories originally ran in Afternoon. Sensible people all wish Viz had released more of Oishinbo, written by Tetsu Kariya and illustrated by Akira Hanasaki and still running in Shogakukan’s Big Comic Spirits. 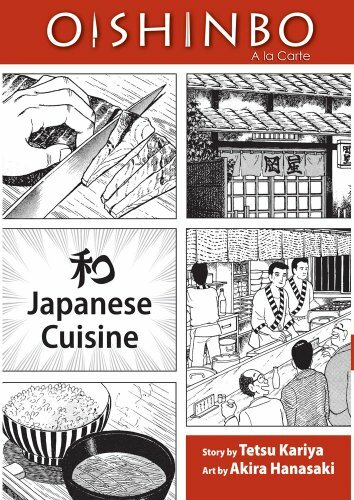 It’s a sprawling look at food culture through the eyes of rival father-and-son gourmands. 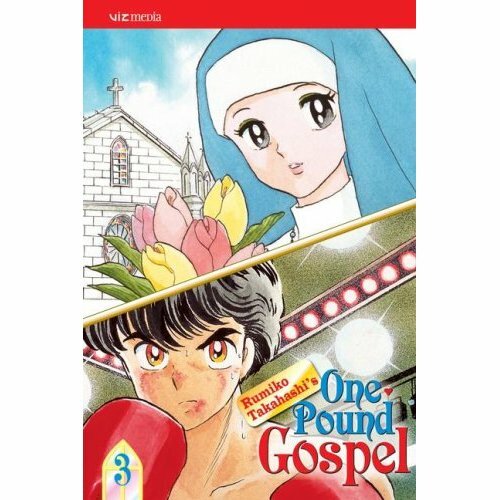 Viz did publish all four volumes of Rumiko Takahashi’s One-Pound Gospel, originally published in Shogakukan’s Weekly Young Sunday. It’s about a boxer and a nun. Viz has also published some of Natsume Ono’s seinen works, not simple and House of Five Leaves. Some yet-to-be licensed works include COPPERS, Danza, and Tsuratura Waraji from Kodansha, La Quinta Camera from Penguin Shobou, and Tesoro and Ometura from Shogakukan. 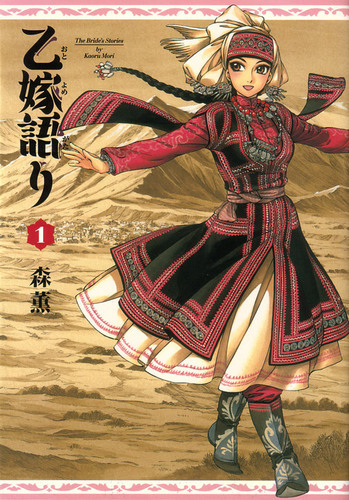 Yen Press has done the manga world a great service by picking up the license for Kaoru (Emma) Mori’s Otoyomegatari, originally published in Enterbrain’s Fellows!, though I’m not sure about its release date here. Fanfare/Ponent Mon has published Hideji Oda’s A Patch of Dreams and included Oda’s work in Japan as Viewed by 17 Creators. 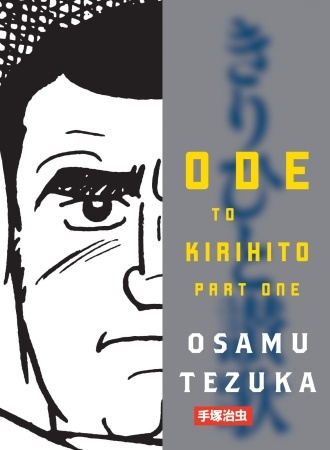 And while it’s not my favorite of his crazy seinen titles, I am very fond of Osamu Tezuka’s Ode to Kirihito (Vertical), about a doctor whose career is threatened by a mysterious disease and the schemes of the medical establishment. It originally ran in Shogakukan’s Big Comic. What starts with “O” in your seinen alphabet, particularly on the unlicensed front? 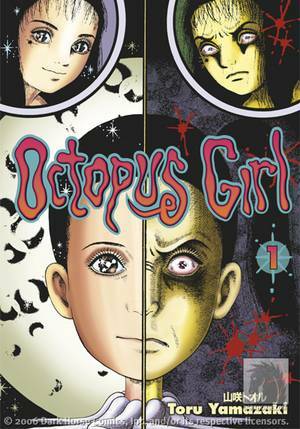 Scott Green reminds me of Toru Yamazaki’s Octopus Girl (Dark Horse). I thought it was shônen for some reason. You are currently browsing the The Manga Curmudgeon blog archives for the day Wednesday, November 3rd, 2010.